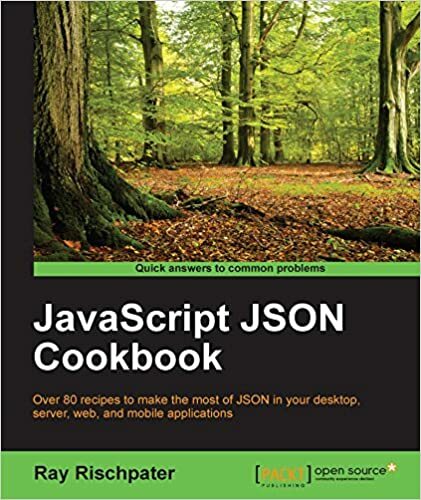 I’m a frequent author of books about computing. Although self-promotion isn’t my forte, every author should make it easy for prospective readers like you to find his work. This page has links to Amazon so you can purchase the books I’ve written. Carmen Au and Ray Rischpater. 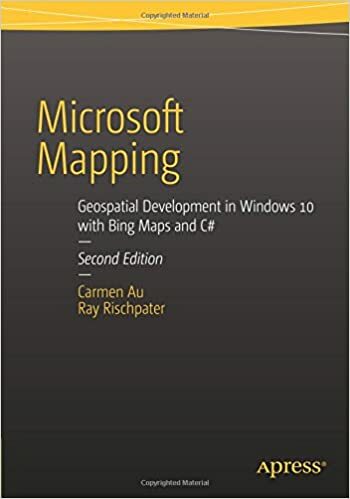 Microsoft Mapping: Geospatial Development with Bing Maps and C# , APress, 2013. Ray Rischpater. eBay Application Development. APress, 2004. Ray Rischpater. 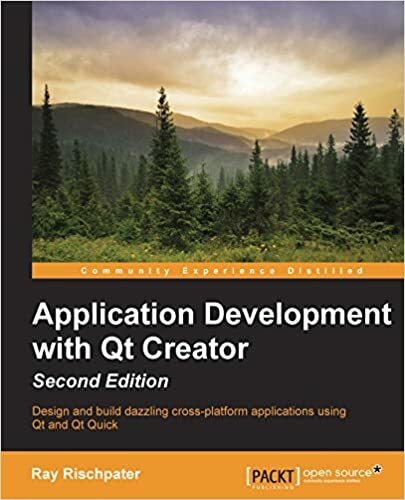 Wireless Web Development, Second Edition.APress, 2002. Ray Rischpater. Wireless Web Development with PHP and WAP.APress, 2001. Steve Mann and Ray Rischpater. Advanced Palm Programming.John Wiley & Sons, 2000. Ray Rischpater. Palm Enterprise Applications: A Wiley Tech Brief.John Wiley & Sons, 2000.